THANK YOU for being rock stars and always supporting your IAVM Foundation. For 35 years the Foundation has been the funding arm for industry initiatives. 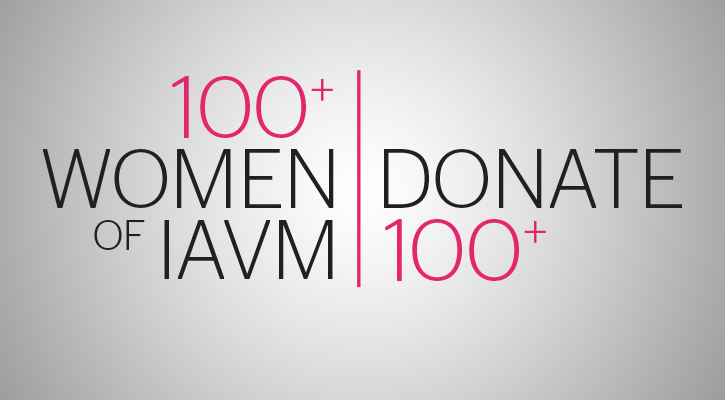 One such initiative is the 100+ WOMEN of IAVM | DONATE 100+, which was created to expose more women to IAVM events. On April 1st you were given the opportunity to rally around this initiative and once again you have risen to the occasion. To date we have 64 donors. With the campaign ending on June 30th, we are confident we will finish strong.